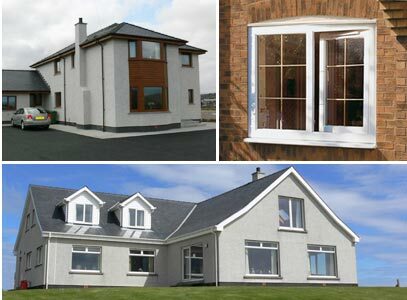 Nessglaze Ltd are the Western Isles leading manufacturer of high performance uPVC windows and doors. Our products are specifically engineered to withstand the rigours of the Western Isles climate and offer unsurpassed structural strength and protection against high winds and driving ocean rain. 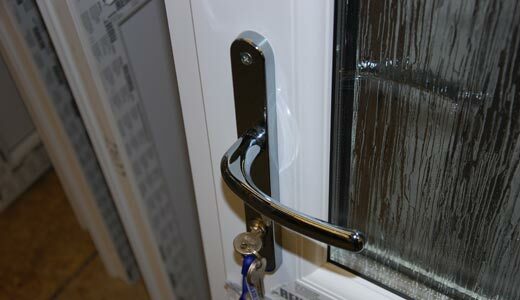 Our windows were weather tested in June 2013 and placed in a class that is as high as is possible for a PVCu window. Please click to view report. We have been manufacturing in the Western Isles since 1985 and offer customers long term reassurance with a responsive after sales services. As an offical Pilkington EnergiKare partner, we provide market leading low emmisivity glass as standard. This, combined with our Rehau 706 IG system, enhanced manufacturing techniques and premium quality accessories; ensures customers receive a product of outstanding quality. 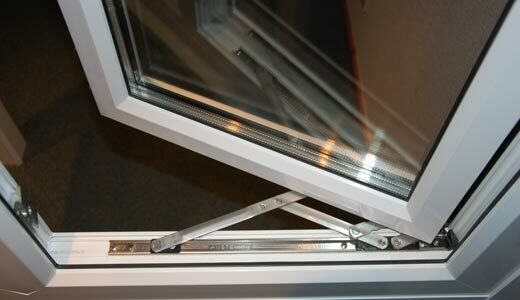 Our factory and office procedures are annually audited in pursuance of BS7412 Design, Fabrication and Performance of PVCu Windows and Doors. 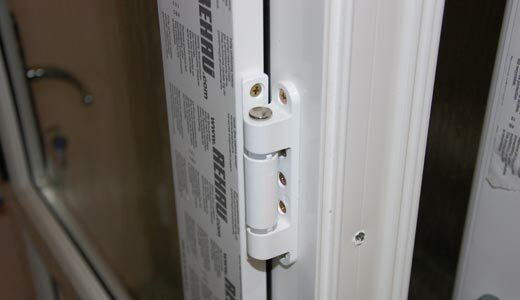 We are also fully CE compliant. To view our certificates, please see the Downloads section.